We accept all major credit cards. We no longer take cash or personal checks. Our online payments are processed by Stripe and though a fully secure 256 bit SSL protocol. In addition, we have a full extended validation SSL security as well. 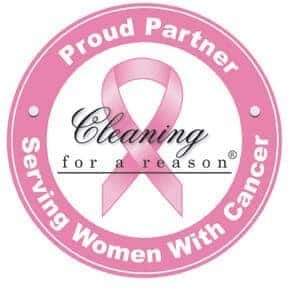 Booking through Maid Cleaning Nashville is safe and secure, and we guarantee this. All services needs to be paid in advance, however if the client has not set up payment arrangements the day of service, a 20% fee on your bill will be added on to your final bill.